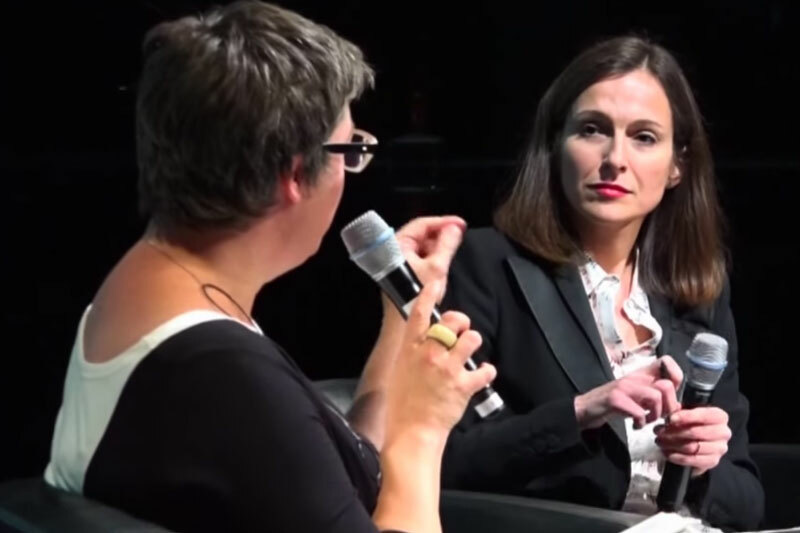 Sarah Thornton is a writer and sociologist of culture. 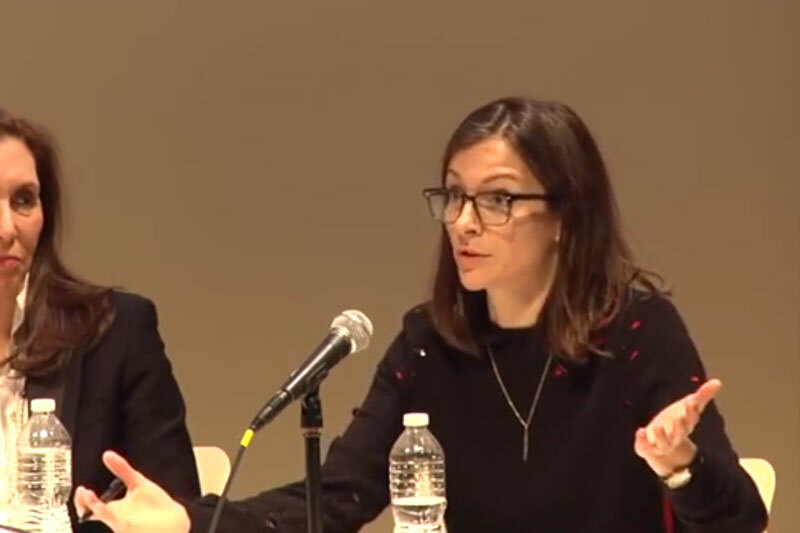 Formerly the chief correspondent on contemporary art for The Economist, Thornton has written for many other publications, including Artforum, the Guardian, and The New Yorker, and has contributed to broadcasts at the BBC, NPR, and ZDF. A frequent guest speaker, she has given talks and participated in panels at museums, universities, and literary festivals around the world. Thornton has a BA in art history and a PhD in sociology. A Canadian who went to Britain on a prestigious Commonwealth Scholarship, Thornton investigated hierarchies of “coolness” through a case study of dance clubs and raves. 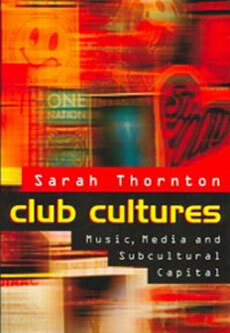 Published as Club Cultures: Music, Media and Subcultural Capital, her doctorate led the Daily Telegraph to declare her “Britain’s hippest academic.” Thornton then coedited the first edition of The Subcultures Reader and ran the MA in media studies at Sussex University. 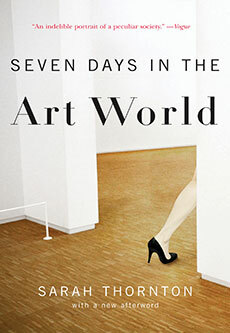 After doing a year’s undercover “ethnographic” research as a brand planner in an international advertising agency, Thornton returned to her first love – art – and started researching the book that would eventually become Seven Days in the Art World (2008). This series of witty narratives reveals the inner workings of the institutions that contribute to an artist’s place in art history. Named one of the best art books of the year by the New York Times, the book is an international hit, currently available in twenty languages. In the summer of 2009, Thornton began investigating the questions: What is an artist? How do artists command belief in their work? And what artistic myths do they enliven or reject? After interviewing and observing over a hundred artists, Thornton came up with the structure and themes of 33 Artists in 3 Acts. It is available in English, Italian, German, Dutch, Spanish, Korean, Brazilian Portuguese, and Ukrainian. It is forthcoming in French and Chinese. 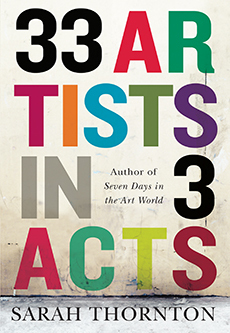 Sarah Thornton discusses her book 33 Artists in 3 Acts in which she dives into the lives of prominent artists such as Ai Weiwei and Maurizio Cattelan to investigate the question, what is an artist? At the New Museum, Thornton is joined by her subjects Andrea Fraser, Massimiliano Gioni and Laurie Simmons to discuss 33 Artists in 3 Acts. Thornton discusses the difficulties that contemporary artists have in maintaining credibility and authority. 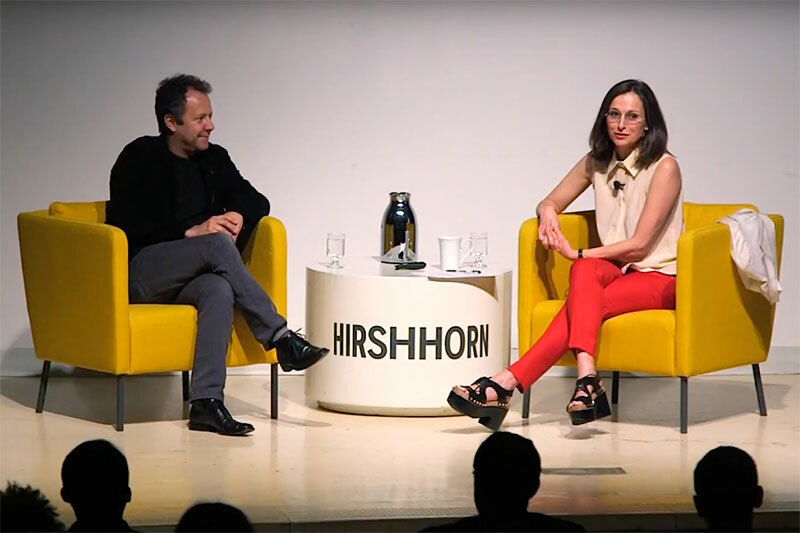 Thornton and artist Vik Muniz discuss his distinguished career as part of Hirshhorn Museum's Meet the Artist program. 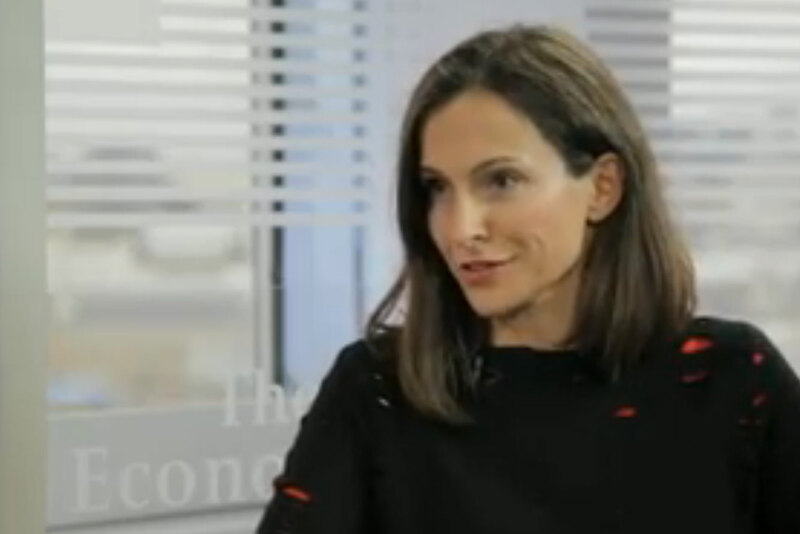 Thornton discusses the popularity of contemporary art and some of the logistics of the art market. 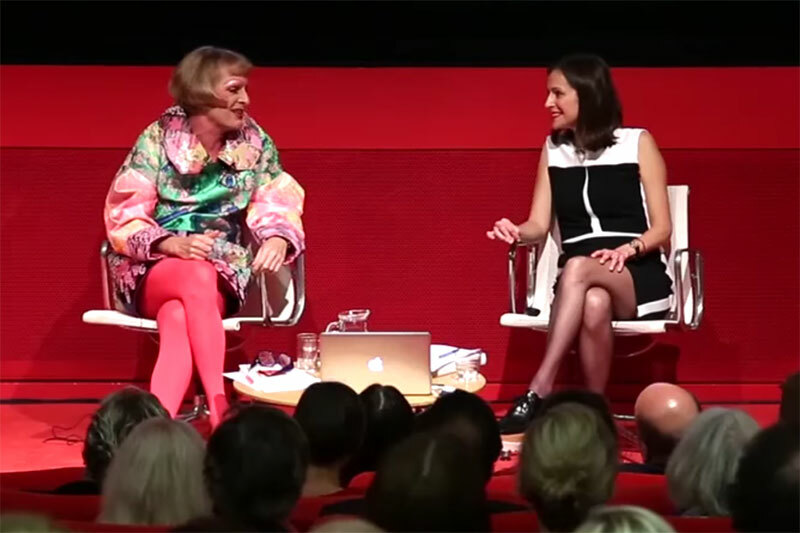 Thornton and artist Grayson Perry discuss how artists self-define and play the art-world game with particular attention to politics, kinship and craft. This site and the materials contained herein © Sarah Thornton and W. W. Norton, Inc.